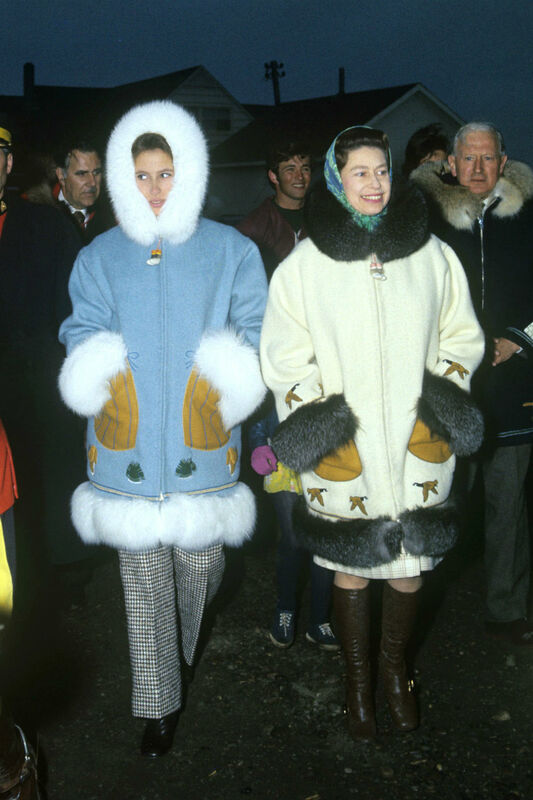 In celebration of Our Majesty, the Queen’s 89th birthday, we’ve put together a guide on how to dress like royalty taking cues from the most regal of all style icons. With a penchant for block colours, snazzy skirt suits and some fabulous accessories, long before Kate Middleton became a regular contender for best outfit of the week, Lizzie made a name for herself as a snappy dresser. Whether it’s Barbours at dawn for a day with the horses or ball gowns at dusk for a date with diplomats, our girl has the outfit for it. 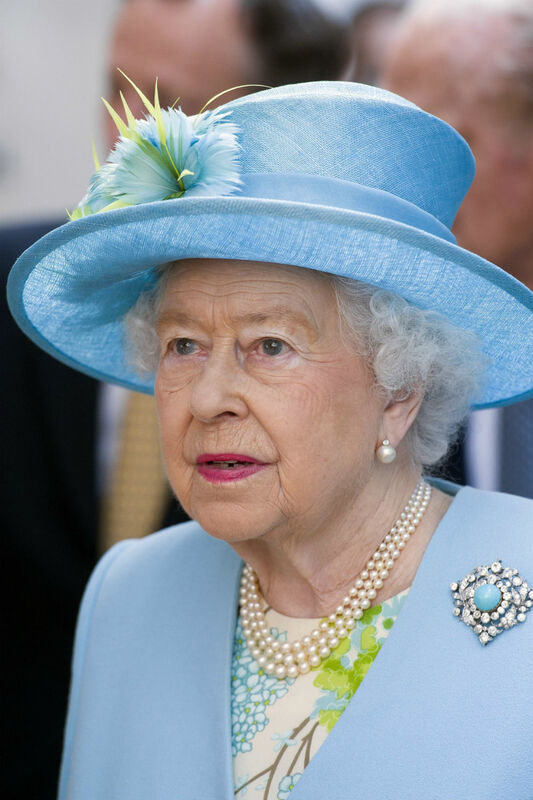 A staple in Lizzie’s day-to-day wardrobe, our monarch favours a pearl necklace to a diamond sparkler, perhaps as she was given two necklaces reportedly worth £4million by her father as a wedding present. 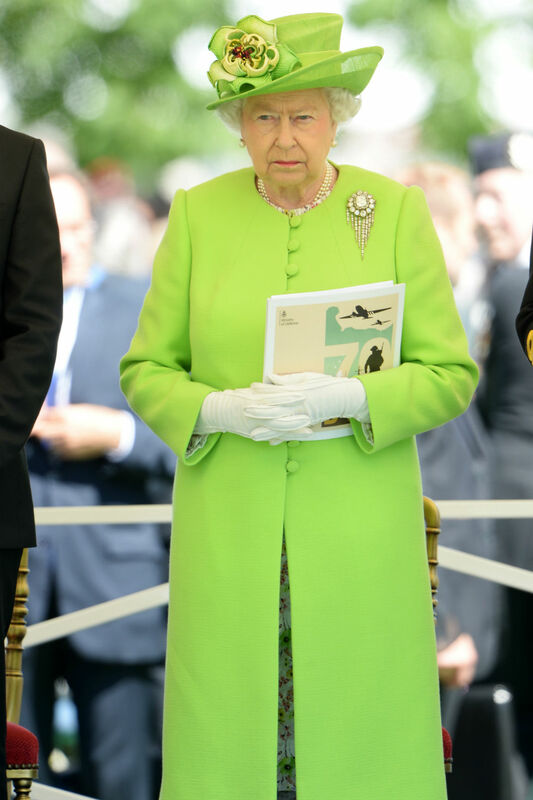 No one does block colour dressing quite like our Queen. Rarely seen wearing black and with a famous penchant for blues, pinks and purples, we can only imagine her wardrobe has a spectrum of pristine suits hanging in rainbow colour order. Take your style cue from her and embrace the aesthetic by going hat to (low block) heels in a single hue a la Elizabeth II. While most of us leave finding that dress for an upcoming wedding or work event until the last minute, you won’t find Elizabeth panic-scouring the rails of Topshop for a suitable outfit. Couture designer, Karl-Ludwig Rehse – who has been designing outfits for the Queen since 1988 – once stated that her wardrobe is planned months ahead: “It’s not the case that the queen is going somewhere next week and thinks ‘What am I going to wear?’ Sometimes it is six months, 12 months or longer.” Now that is forward planning. While Elizabeth now has a wardrobe full to the brim with couture, during the war the then-Princess had to make do and mend like the rest of us, making new dresses out with material from her mother’s wardrobe. While we’re not advocating taking a pair of scissors to your mum’s favourite dress, why not take a second look in your wardrobe and give some TLC to some forgotten style relics. 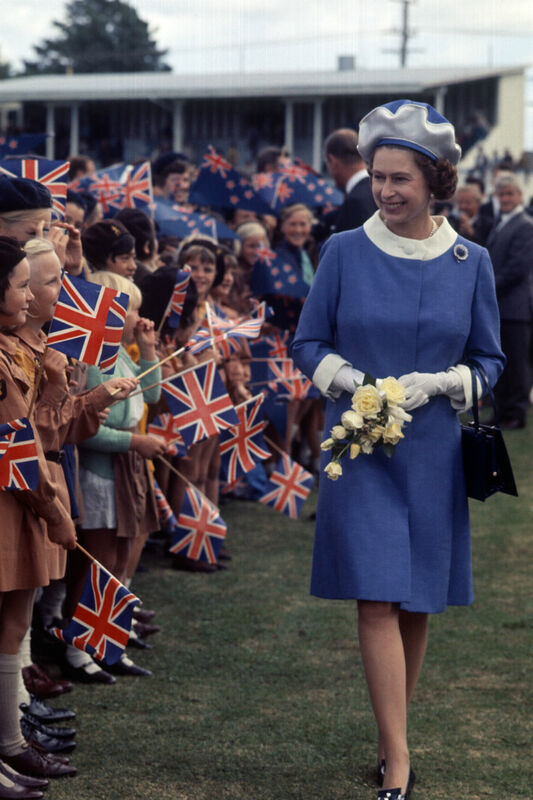 Rarely – if ever – is our Lizzie seen without some sort of headwear gracing those royal curls. 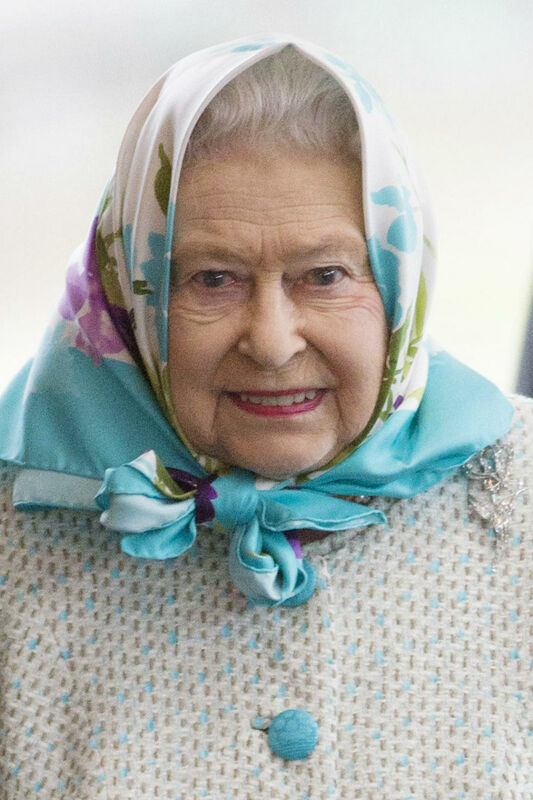 Make like the Queen and bulk buy your spring-appropriate hats in every shade, or why not try a headscarf to pay homage to our Monarch’s Sandringham style. 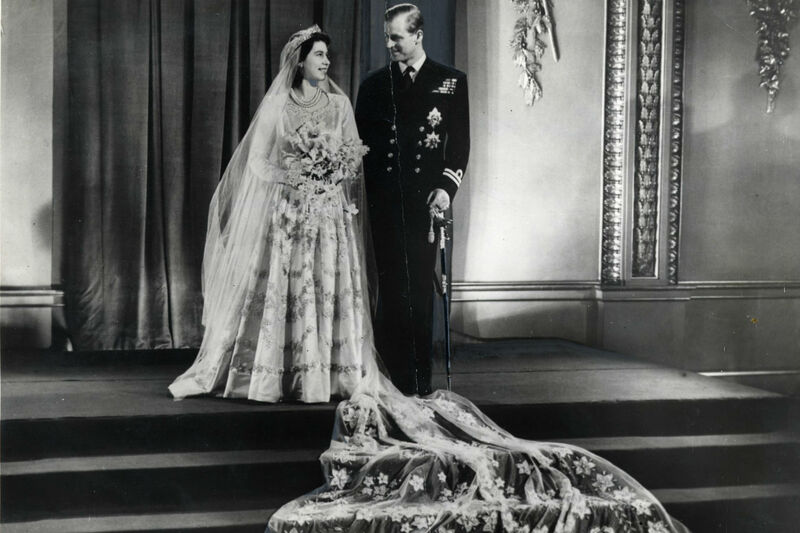 While we may not associate the royal family with scrimping and saving, Queen Elizabeth famously saved up her ration cards to purchase the material needed for her wedding dress which was designed by Norman Hartnell. Pining after a Stella McCartney beauty or that Chanel Boy Bag? Then make like the Queen and save up your pennies. Okay, so maybe we can’t all go about wearing ceremonial capes, crowns and trailing a pack of corgis in the office. 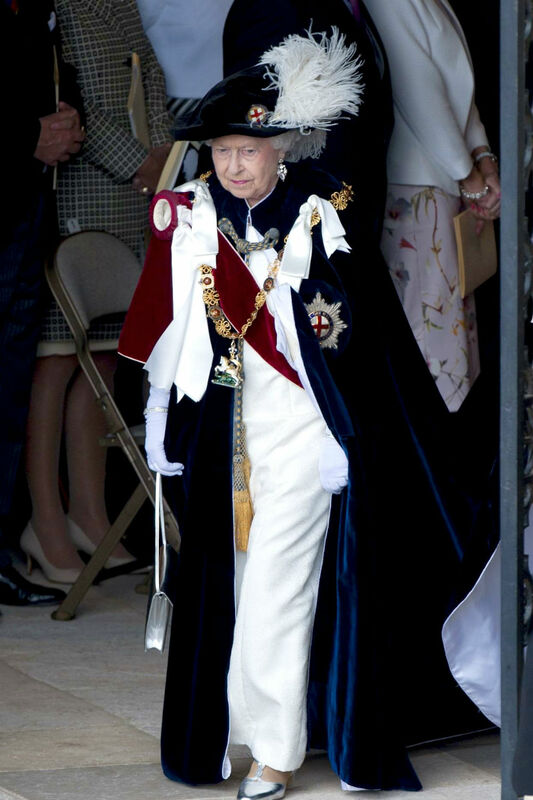 But if the Queen has taught us anything, it’s to accessorise, accessorise, accessorise. Swap the family tiara for a more subtle ear cuff, or treat a hot metallic clutch as your own orb and specter. Truly great style is all in the attitude, after all.